Are you facing iPhone DCIM folder empty issue? DCIM actually means Digital Camera Images. This folder can usually found in Android devices. Normally iPhone stores all the photos to its photo library so an iPhone user normally doesn’t face iPhone DCIM folder empty. If you still have faced iPhone DCIM folder not showing issue then there is no need to panic. All you need to do is follow this article properly and learn how to recover DCIM folder on iPhone by using the best tool on the internet. You will get all the information and working methods to recover deleted photos from DCIM folder on iPhone in a very short time. So let’s jump to the main section right now! If you want to know how to recover DCIM photos from iPhone then you should start using iBeesoft iPhone Data Recovery software. 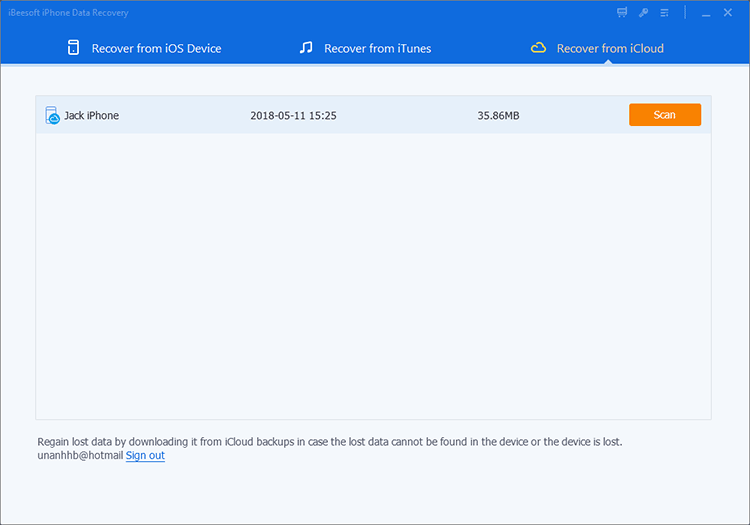 This amazing tool will not only help you learn how to recover deleted DCIM folder on iPhone but also recover lost data from iPhone, iPad and iPod touch, iTunes and iCloud backup files. So for all the advanced features and user-friendly recovery process, this tool has the reputation to be an almighty iPhone data recovery solution. More than 50+ file types can be recovered by this tool. It can recover permanently deleted photos, videos, messages, contacts, call history, WhatsApp, etc. It can recover data in 3 different modes – iOS device, iTunes backup, and iCloud backup. You can recover data from accidental deletion, system crash, virus attack, restored to factory settings, stolen or damaged, etc. There are 3 methods to recover deleted photos from DCIM folder on iPhone. Follow the below guideline to learn how you can execute them successfully. You can learn how to recover deleted DCIM photos from iPhone by using the "Recover from iOS" option of iBeesoft data recovery software. You need to make sure that you have the latest iTunes software installed on your computer. 1. 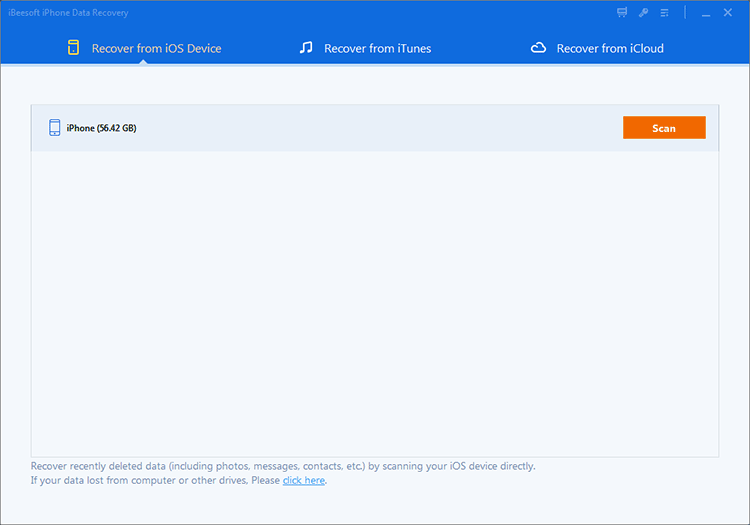 Download and install the DCIM folder recovery iPhone program on your PC. Then start the software and connect your iPhone to your computer by using a good quality USB cable. Then select "Recover from iOS Device" from the main interface of the program. The tool will automatically detect your device. You need to tap on "Trust this computer" in your iPhone if it doesn’t detect your iPhone at first. Now click on "Scan" to scan your iPhone. 2. Wait till the software displays all your lost data on your computer screen. Now you should preview the photos, select the ones that you need to recover and click "Recover" to recover deleted DCIM photos from iPhone. If you are facing iPhone DCIM folder empty issue, then you can recover the lost DCIM folder data from iCloud backup. 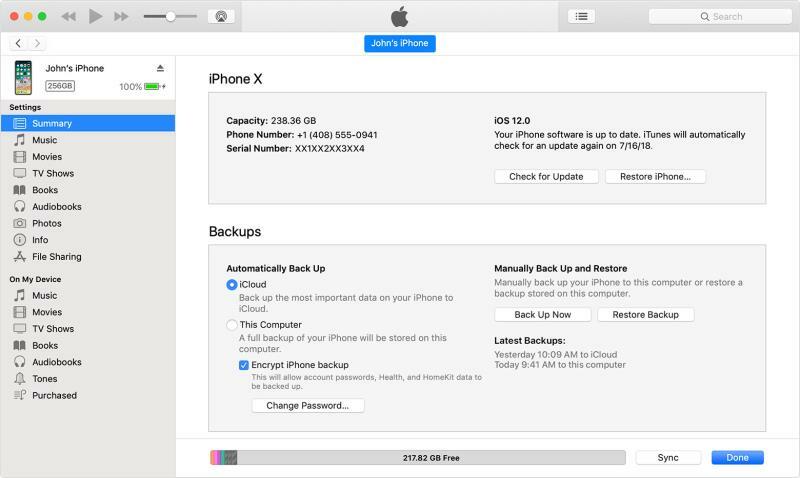 You must have a previous backup in your iCloud account and then you can execute below steps to solve your problem. 1. Start the program and click on "Recover from iCloud" option from the main menu. 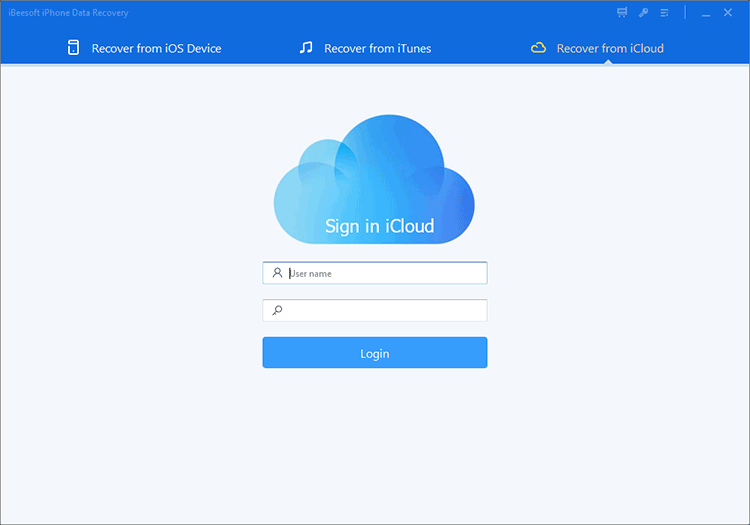 Now use your iCloud ID and password to log into your iCloud account. 2. After logging in, you will find all the previous backups that you have created in your iCloud in the software window. Now choose the one that contains your lost/deleted DCIM folder photos. Then click on "Scan" to download and scan the backup file. 3. After the scanning finishes, the program will show you all the files from that backup file. Now you need to preview the DCIM folder photos, select them properly and then click on "Recover" to recover the DCIM folder photos that you lost from your iPhone. 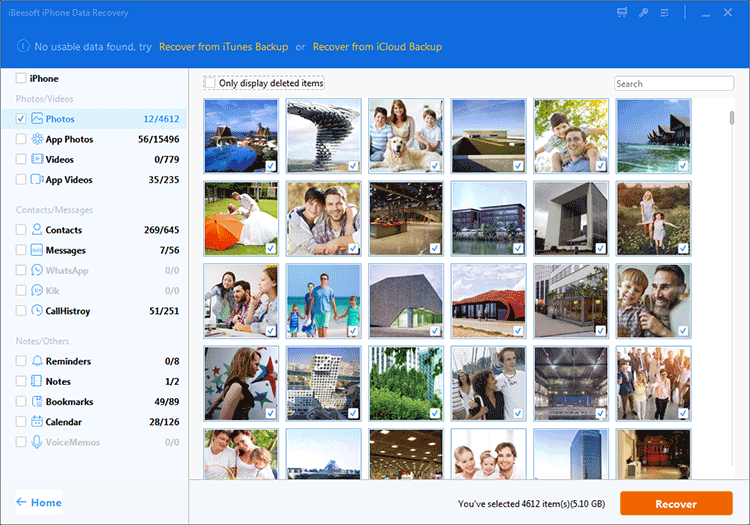 If you know that you haven’t created any iCloud backup and iPhone DCIM folder is not showing, then you can easily recover deleted photos from DCIM folder on iPhone from iTunes backup. 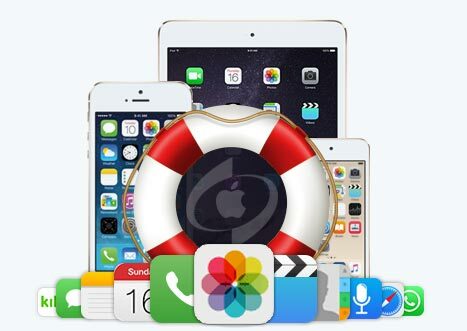 Here is how to use iBeesoft iPhone Data Recovery to do it. 1. you need to start the software and select "Recover from iTunes". Then the software will search for all the iTunes backup files from your computer and display them in your screen. Then select the backup that contains your lost DCIM folder photos and click on "Scan" to recover DCIM folder on iPhone. The software will scan the backup file and show you all the files inside the computer screen. Now preview and choose the lost DCIM folder photos. Then click "Recover" to restore deleted photos on iPhone. Keep patience till the software recovers your lost/deleted photos from DCIM folder in your computer. Many people think that it’s safe to recover DCIM photos from iPhone without using any third party software. It’s really possible if you have an iTunes or iCloud backup file that contains your lost DCIM folder. The only problem is all your iPhone data will be replaced by the backup file. So the easiest and safest way to recover the DCIM folder on iPhone is by using iBeesoft iPhone Data Recovery software. Start iTunes on your computer and use a USB cable to connect your iPhone to your computer. You need to trust the computer from your iPhone to easily connect them together. When the iPhone icon is visible in the iTunes interface, select it. You need to select the "This Computer" from the "Backups" tab and click on the "Restore Backup" button. Then you can choose the backup file that has all your lost iPhone DCIM folder photos. Finally, click on "Restore" from the pop-up window. Go to the "Settings" menu of your iPhone and then go to "General". You need to tap on "Reset" and select "Erase All Content and Settings" option. 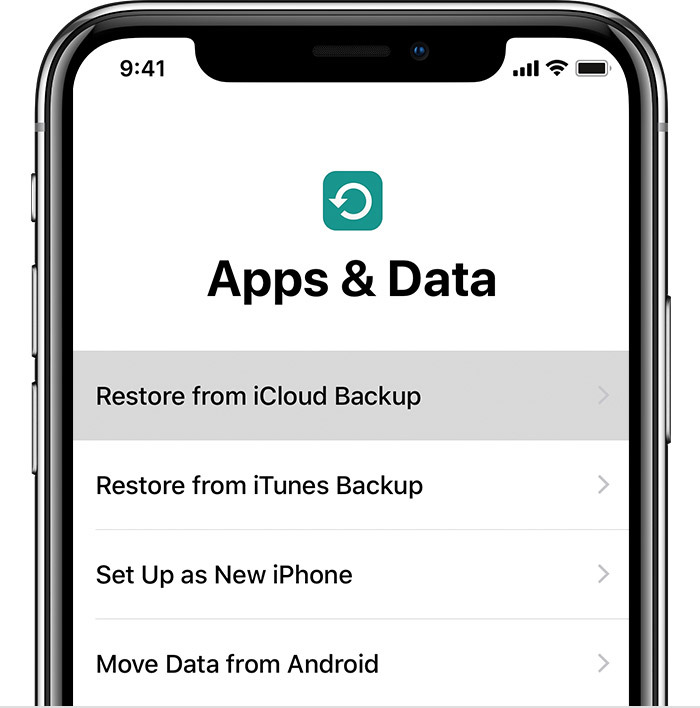 Now tap on "Restore from iCloud Backup " from the Apps & Data screen when the iPhone restarts. Next, you need to log in to your iCloud account. Now select the iCloud backup file that contains the lost iPhone DCIM folder. Then the iCloud back will automatically start to extract contacts, photos, videos or other files from iCloud. Keep patience till the process finishes and your iPhone gets restarted. This article is the best guideline for anyone to learn how to recover deleted photos from DCIM folder on iPhone. If you are still confused about the whole process and you want to get the best result, we can assure you that iBeesoft free iPhone data recovery software can give you a guaranteed solution every time. So don’t waste your time and money on anything else and start using the best iPhone recovery tool on the internet.